A three-game sweep at home and an opening win in the Tri-Cities, and yet the Boise Hawks are not the hottest team in the Northwest League. However, with five-straight wins, fans in the Treasure Valley are taking notice of the Hawks 8-4 start – their best start to a season since at least 2002. The five-straight wins are the most by the Hawks since winning six-in-a-row twice during the 2008 season. After starting the season hitting .133 over the first three games (going 1-2), the Hawks have hit .298 since – winning 7-of-9 games, having recorded five games of 10-or-more runs. All the while, the Hawks bullpen has also been solid, with closer Bryce Shafer going 4-for-4 in save opportunities, while Charles Thomas has not allowed an earned run in three appearances. Last night, Reggie Golden blasted his first professional home run – a go-ahead two-run shot, that gave the Hawks the lead for good. It made a winner of Yao-Lin Wang, who allowed just one run in five and a third innings – the first Boise pitcher to throw into the sixth inning. Willson Contreras also had a big night, going 4-for-4, having logged just seven hits all season coming into the contest, with Kyung-Min Na ending an 0-for-18 slump with an RBI single in the sixth. HIGHLIGHTS: Here are highlights from five games over the last week…June 22 (http://yotestats.i8.com/hawks/Highlights6-22-11.wma), June 24 (http://yotestats.i8.com/hawks/Highlights6-24-11.wma), June 25 (http://yotestats.i8.com/hawks/Highlights6-25-11.wma), June 26 (http://yotestats.i8.com/hawks/Highlights6-26-11.wma), June 28 (http://yotestats.i8.com/hawks/Highlights6-28-11.wma). 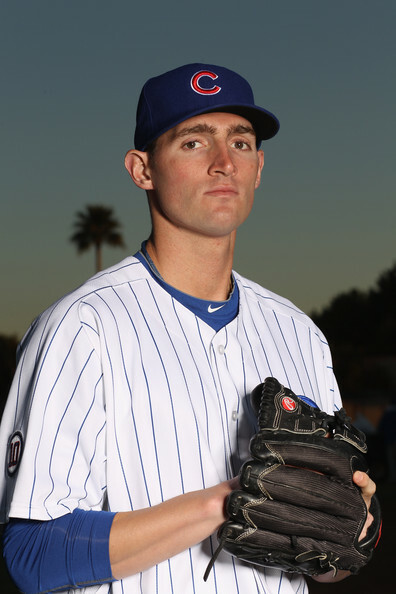 ROSTER MOVES: Following the Spokane series, the Chicago Cubs sent catcher Chad Noble and infielder Dustin Harrington to Advanced-A Daytona, while three players have been promoted from the Arizona Rookie League – knuckleballer Joe Zeller, infielder Travis Garcia, and catcher Rafael Lopez. Zeller opened 2010 with the Hawks out of The Masters College, while Garcia (from Martin Methodist) and Lopez (from Florida State) are 2011 draft picks. DRAFT UPDATE: The Cubs have signed a total of 12 players from the 2011 draft, but none of the Top-15 picks. Six of the players (Lopez, Garcia, Paul Hoilman, Ben Klafczynski, Kenny Socorro, Brad Zapenas) are in Boise, with 40th round pick Patrick Francescon in Peoria. James Pugliese, Pete Leavitt, and Scott Weismann have debuted in Mesa, while Sheldon McDonald and Casey Lucchese have yet to appear in a game. Three others, Ryan Durrence (Bethune-Cookman), Nick Johnson (Cincinnati), and Pat Terry (Santa Clara), are non-drafted senior signs by the Cubs in Mesa. WIND, WIND, MORE WIND: Life in the Tri-Cities is nothing new – as the wind that never seems to stop blowing…hasn’t. The blowing dust advisory that was posted when we got to town on Tuesday hasn’t been lifted – it is a pure dust bowl. I asked a lot of the players if they’d played in conditions with a gale blowing straight in from right at 30 mph, most haven’t. 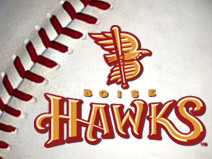 Some quick hits on Sunday morning as the Boise Hawks sit at 5-4 on the season – the first time the team has been above the .500 mark since they were 19-18 last season (beginning the downward spiral that was the final month and a half of the 2010 season). It was the bottom of the order that was the key in Saturday’s 10-4 win over Spokane – Wes Darvill had his first three-hit game of the year, while both Willson Contreras and Yaniel Cabezas each had two hits and multi-RBI nights. Cabezas came up huge, ending an 0-for-18 slump with a two-run single in the second, then adding a RBI double in the seventh. The Hawks won despite giving leading hitter Pin-Chieh Chen the day off, while Paul Hoilman failed to register a hit (though he pushed his league-leading walk total to 14). Boise scored 10 runs for the second-straight night and the fourth time this season – one off the season-high of 11 runs on Tuesday in Eugene. DRAFT NOTES – Four new players have been signed this week by the Cubs, including catcher Rafael Lopez out of Florida State – the highest draft pick signed by Chicago (16th Round). Vice President of Player Personnel Oneri Fleita told me that though it has been tough to sign a lot of the high school players drafted in the Top-10, the Cubs will get it done – which could bode well for the 2012 version of the Hawks. NEWS AND NOTES – Former Hawk Mike Perconte was released this week by the Texas Rangers after spending most of the 2011 season with the Frisco RoughRiders…the Everett Aquasox had a playing-card giveaway on Friday night, commemorating the 2010 Northwest League championship season – with pictures from the year on the cards…the Joker in the set was none other than former Hawks manager Jody Davis (a tongue in check tribute to the crazy forfeiture in Everett last August)…Reggy the Purple Party Dude graced the Memorial Stadium grounds on Saturday night with his always entertaining act – every time I see the dance with the umpire, I have to laugh…former Tri-City play-by-play man (and KBCI-TV sports reporter) Mike Boyle is now the play-by-play voice of the Spokane Indians, as longtime voice Bob Robertson has gone into semi-retirement…Robertson will join Boyle on broadcast in the NWL’s western cities. The Tri-City Dust Devils and their 35-man roster full over “older” players have now boarded their charter for home, after the Boise Hawks took 2-of-3 games from the Rockies affiliate, winning their first series of the 2011 season. No fewer than eight players on the Dust Devils squad are 24-years of age or older – remembering the days of when the Northwest League limited teams to just four players of such age at a single time (in fact, the Hawks one year had to make a quick roster move so that they were not out of compliance). Pitching was the key in the series for the Hawks – as in the series opener, Ben Wells and Jose Rosario locked down the Dust Devils bats in the 3-2 win, with a nice job in relief tonight by Jin-Yeong Kim, tossing 3 2/3 innings of scoreless relief. It was Bryce Shafer who impressed me the most, picking up a pair of saves, including working out of a bases-loaded, one out jam in the eighth, getting the final five outs tonight. Offensively, Tri-City didn’t want any part of Paul Hoilman, who walked six times in the series – clubbing a go-ahead two-run double on Wednesday, adding a 3-for-4, two double, three RBI night in today’s 10-6 win. Ben Klafczynski has also heated up, hitting safely in all three games of the series, including two RBI doubles tonight. An Pin-Chieh Chen has just hit – extending his hit streak to seven with an RBI single in the third, though a quartet of base-running blunders in the series marred a stellar three days. On the flip side, Yaniel Cabezas is struggling mightily, going hitless in his last 18 at-bats, while Wes Darvill snapped an 0-for-9 skid by reaching base four times tonight with two singles and two walks, scoring three runs. NOTES: Hoilman has made the most of his opportunities with runners in scoring position, going 5-for-9 with 10 RBI – as the Hawks are hitting .278 as a team in such situations…the Hawks have scored first in six of their eight games and are undefeated when leading after the sixth inning…Chen’s hit streak of seven games is the longest in the Northwest League so far this season…Hoilman leads the league in RBI and walks, while Chen is tied for the league in hits. ROVERS IN TOWN: The Chicago Cubs have made the Hawks clubhouse cozy this weekend – as no fewer than roving instructors are at Memorial Stadium to evaluate talent. Catching instructor Marty Pevey, infield instructor Franklin Font, Latin America field coordinator Carmelo Martinez, strength and conditioning coordinator Doug Jarros, and Vice President of Player Personnel Oneri Fleita are all in town watching the Hawks. 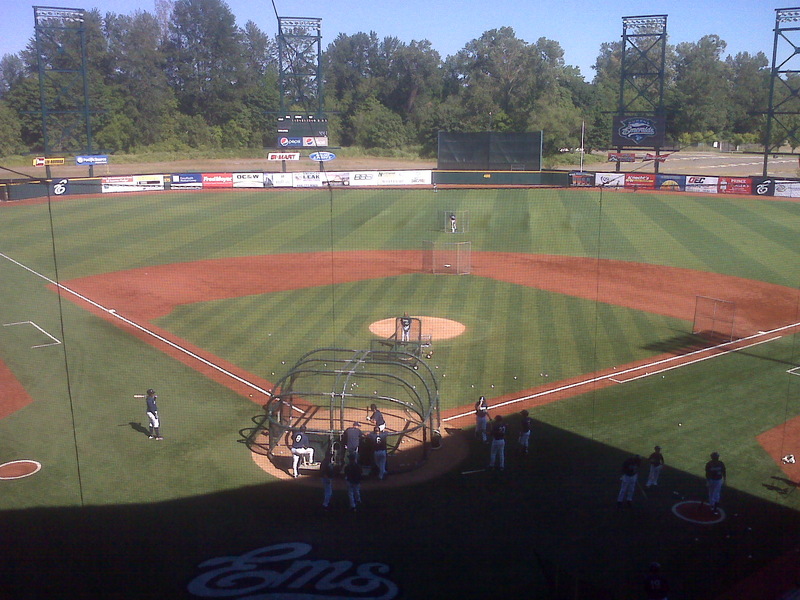 Less than two years ago, Civic Stadium in Eugene was the place to be in the summer in the upper Willamette Valley – playing host to 38 Eugene Emeralds games, giving fans an opportunity to watch baseball in a venue that was steeped in tradition and the lore of yesteryear. 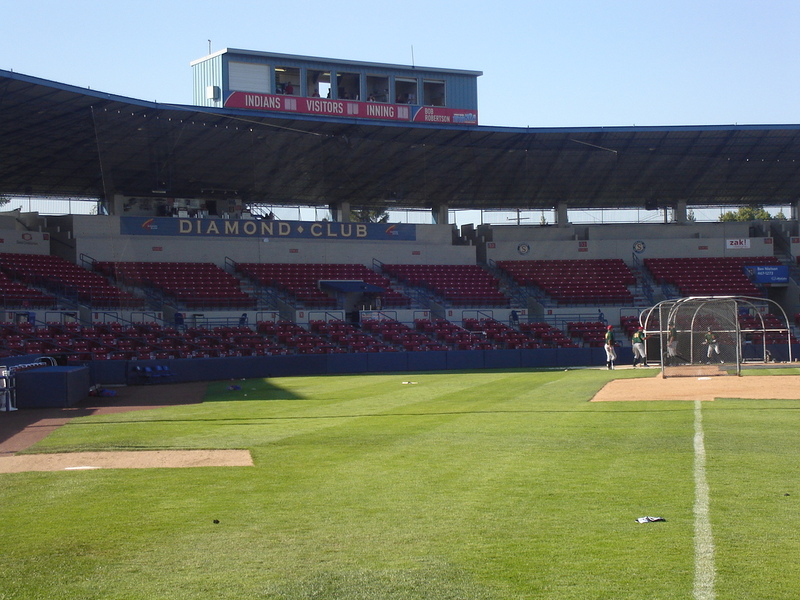 However, when the owners of the Ems, the Northwest League, and the University of Oregon agreed to allow the Emeralds to move their operations to P.K. 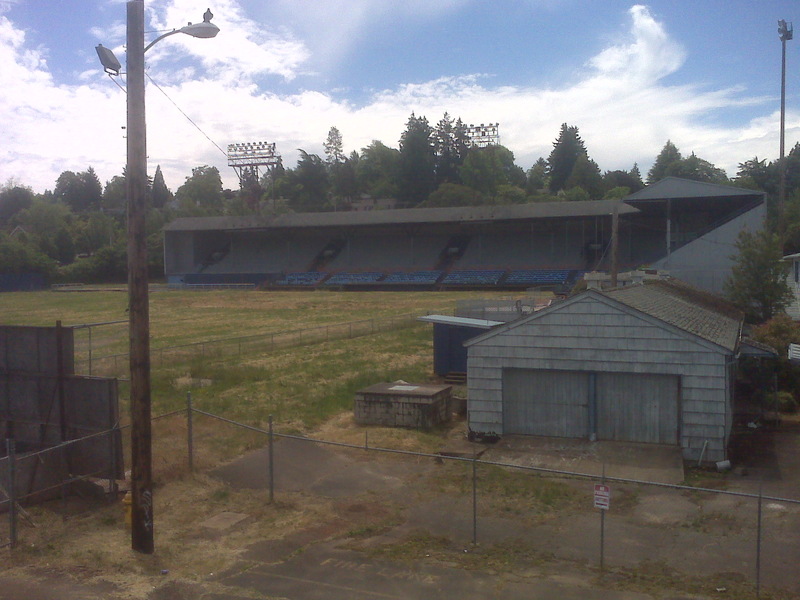 Park on the other side of the Willamette River, Civic Stadium was abandoned – literally. I had the opportunity to see the old yard first hand, thanks to former Ems’ assistant general manager, Bryan Beban, who got me as close as I could to the facility – which is under a bevy of padlocks and chains. To put it lightly, it looks as if nothing has been touched since that final game in September of 2009 – the outfield grass is shin-high, resembling more of a cow pasture than the green lawn that future major league players roamed. 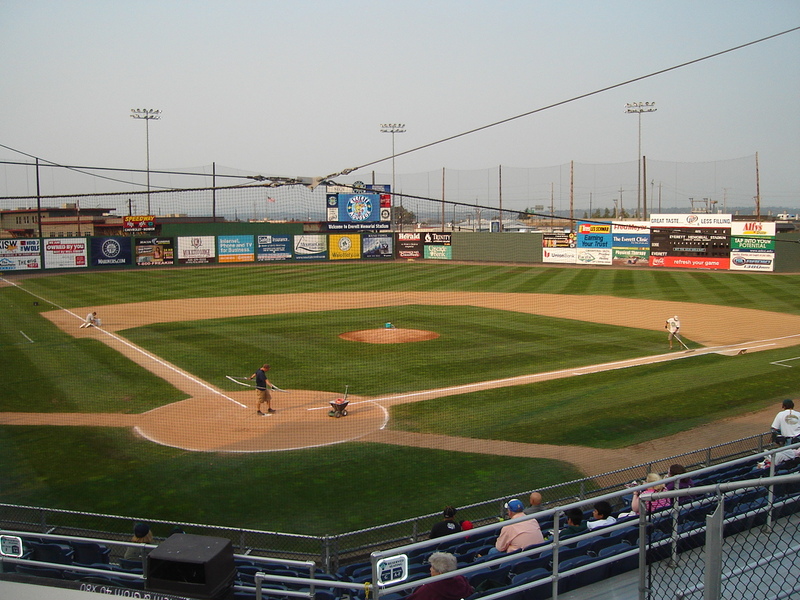 The infield surface isn’t a manicured clay-based track with the hand-painted chalk lines, it is strewn with a bevy of weeds – some of which are 3-4-or even five feet tall. It looks as if there isn’t a pitchers mound, as weeds have taken refuge on the bump, while the old manual scoreboard looks bare without the large Emeralds “E” that used to grace it. The only leftover from yesteryear is a KUGN radio sign near the pressbox, which, according to Beban, dates back to the early 1990s. In front of the facility is a sign that says it all – “For Sale or Lease”. 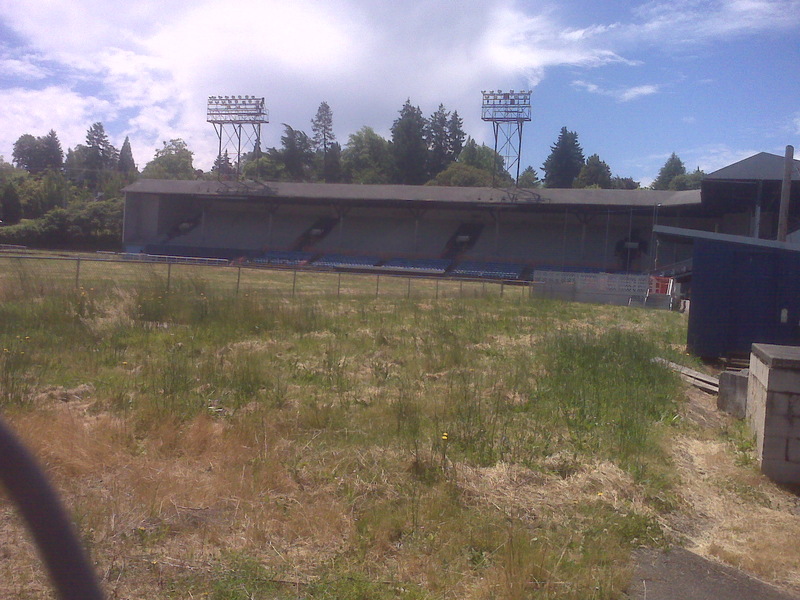 It is a sad shame that the folks in Eugene have let the park go to waste – if is going to sit and rot, as it is, burn the facility and make it a civic event so the community can come out and have one last hurrah. Or restore the facility and take a page out of Birmingham, Ala., where the AA Birmingham Barons host the Rickwood Classic each summer at the oldest active ballpark in all of the minor leagues. 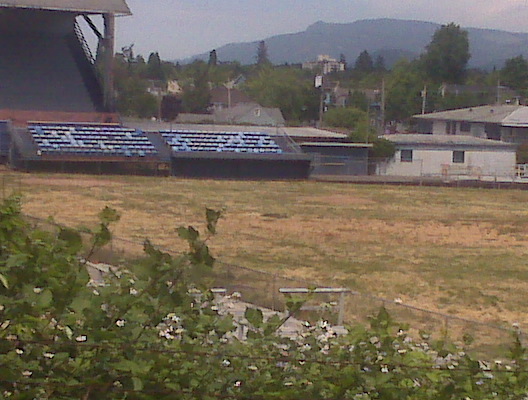 The Ems would be guaranteed 6,800 fans for that game – something the glitz and glamour of PK Park can’t provide. The season opening series for the Boise Hawks comes to a close this evening in Eugene, with skipper Mark Johnson learning a ton about his squad over the first four games of the Northwest League season. The ups and downs of minor league baseball has definitely been evident – some good, some very good, and well, some bad. The good has to be the starting pitching – four outings, with three of the four earning quality starts. Ben Wells allowed just two runs in five innings (despite as the skipper mentioned without his best stuff), while both Yao-Lin Wang and Willengton Cruz were nearly unhittable. 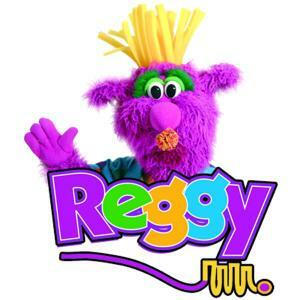 Cruz especially, as a devestating change-up complimented a low 90s fastball that had the Ems hitters guessing – something that Eugene manager Pat Murphy attested to in the game recap in the Register Guard. I like the speed of this team – Reggie Golden really resembles Kirby Puckett to me (size, stature, and enthusiasm), while both Wes Darvill and Pin-Chieh Chen can flat out fly. I felt for Chen last night losing the ball in the lights – though that won’t be the last time it occurs in a Hawks game this season. On the flipside, the bullpen has been a struggle at best. If you throw out the outings by Charles Thomas (retiring six of the seven men he faced on Saturday, fanning three), and Bryce Shafer (tossing an inning and a third scoreless), the relievers have a combined 10.80 ERA, allowing 14 earned runs in 11 2/3 innings, with an eye-popping 13 walks. You could chalk that up to the wide-eyed nature of pitching on the “big” stage for the first time – but if the team is going to be successful, this is a number that needs to change. It was good to see the bats come alive on Monday night – after the enemic three hits on Friday and two hits on Sunday. Paul Hoilman squared up on a ball for a homer (a ball that was crushed, but died in the heavy air in Eugene), Golden roped a opposite field triple, and Chen hit a ball to the warning track for a sacrifice fly. The staff is waiting for the emergence of Willson Contreras, who is still searching for his first hit. HIGHLIGHTS: Here are the audio highlights from Games 2-4 in Eugene – http://yotestats.i8.com/Highlights6-18-11.wmv(Saturday), http://yotestats.i8.com/Highlights6-19-11.wmv (Sunday), http://yotestats.i8.com/Highlights6-20-11.wma (Monday). ROTATION: According to David Rosario, the Hawks rotation will remain the same to start the homestand – as Ben Wells will throw the home opener against Tri-City on Wednesday night, followed by Jose Rosario. Wang will pitch Thursday, Jin-Yeong Kim will start Friday (with Austin Reed in relief), Cruz gets the nod on Saturday, with Luis Liria on Sunday (with Kyler Burke in relief). 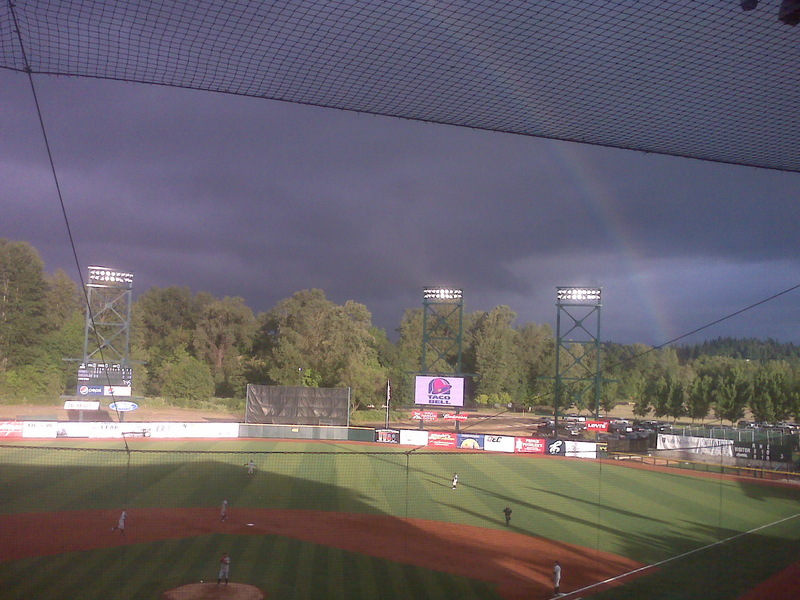 NO CHANGES AT PK: In their second year at the University of Oregon’s PK Park, not much has changed from my vantage point at the newest ball park in the Northwest League. Though the press box is amazing – with a phenomenal view, it is still a struggle with its configuration, to get scoring decisions and substitutions on a timely manner (which are not indicated on the scoreboard or video board). The clubhouse situation is still a mess, as the Hawks must hike at least a 1/4 mile from the Autzen Stadium visiting football locker room, around the stadium on the sidewalk of a busy street, then in the gate of the stadium (I don’t like the idea of the players having to fight through fans/etc. going to-and-from the clubhouse). A new clubhouse was said last year to be in the works in right field – but no construction is visible. 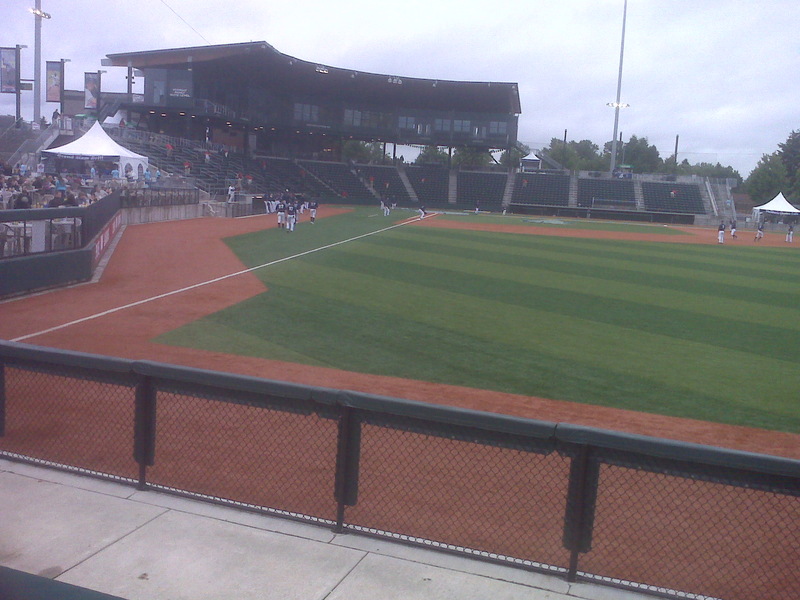 The Ems, however, are able to use the spacious U of O clubhouse at the stadium (with the Coaches’ Office pictured). 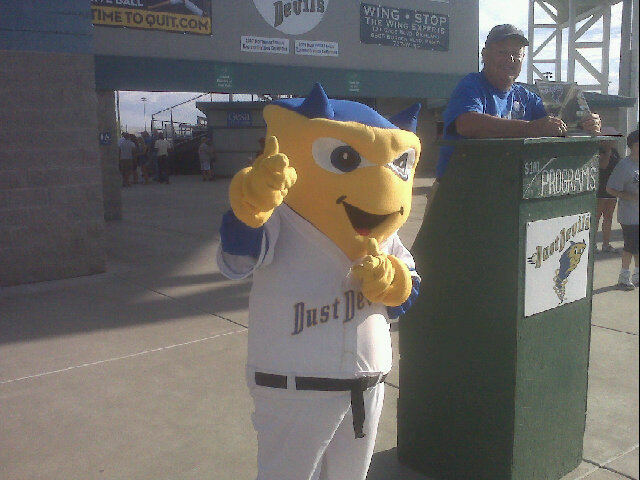 SOCIAL MEDIA: Remember to become a follower of our broadcast on Twitter at http://www.twitter.com/BoiseHawksRadio and like our Business, Baseball, and Politics Facebook page as well. 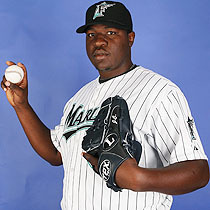 Currently, there are 18 active players in the major leagues – including Jose Ceda, who was recalled by the Florida Marlins today after posting 18 saves with their AAA affiliate in New Orleans. The biggest surprise on the list has to be Al Alburquerque, who has struck out 40 men in just 24 innings of work with the Detroit Tigers. Look for a ton of roster shuffling over the next few weeks, as players will bounce from roster to roster or be released as the 2011 draft class is signed. Movement can be expected from Tennessee to Iowa – as the Ryan Flaherty’s, Brett Jackson’s, and Josh Vitters’ may get their first taste of AAA ball, while a guy such as Justin Bour may make the jump from Daytona to Tennessee. Same goes at Peoria, as the Greg Rohan’s and Matt Szczur’s – who have had an outstanding first half, may get to taste life on the Atlantic coast in Daytona. On the injury front – it has been the year of the season-ending injuries for former Hawks, as Rich Hill, Casey Lambert, David Cales, and Robert Whitenack are all shut down for 2011, with the Cubs cautiously optimistic that Andrew Cashner may return after the All Star Break. Both Jose Valdez (hamstring) and Jesus Morelli (hand) might have been candidates to move up from Extended Spring had injuries not sidelined them. 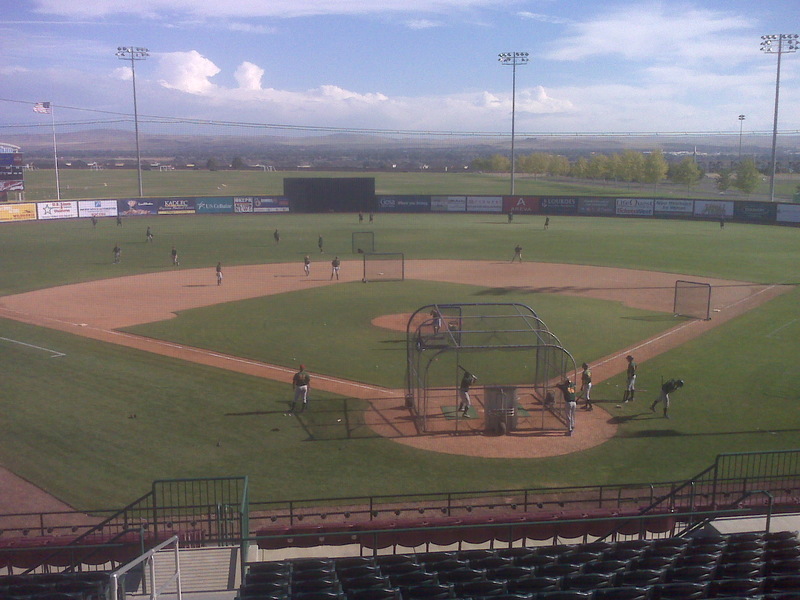 It has been a whirlwind four days for the Boise Hawks – arriving in Boise on Tuesday afternoon (meeting their host families), a Wednesday media day and scrimmage against the Idaho Cubs, a Thursday eight-hour bus ride to Eugene (mountains just outside Bend, Ore. pictured right), followed by Opening Day against the Eugene Emeralds, ending in a tough 5-4 loss. Listen to the game highlights here (http://yotestats.i8.com/hawks/highlights6-17-11.wmv). It was a weird game in the sense that the Hawks had a 4-2 lead in the sixth inning, despite having just one hit, a Yaniel Cabezas RBI double in the opening frame. On the night, Boise drew eight walks from Ems pitchers, but also struck out 13 times. Eugene wasn’t shy about utilizing their bullpen, trotting out six different pitchers in the victory before 3,352 fans. Ben Wells had the chance for his first professional win for the Hawks – going five innings of five-hit ball, allowing two earned runs, but skipper said the Arkansas native had an off-game with his stuff, mentioning that he didn’t have the bite on his fastball that runs inside on right-hand hitters. The skipper also mentioned jitters for both Jose Rosario and Hector Mayora – playing in front of a crowd for the first time in their careers. I was impressed with the Ems, especially with the fact that their 1-3 hitters are all current or former first-round draft picks, including 2009 No. 3 overall selection, Donovan Tate. 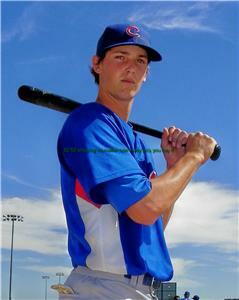 San Diego has already sent 14 players to the Willamette Valley – while the Cubs have sent Boise just three picks. NEWS AND NOTES: Lots of stuff from the Cubs other affiliates, as the Peoria Chiefs were featured Friday on ESPN’s Outside the Lines – this time for something positive (instead of the Julio Castillo tossing the baseball in the crowd incident a few years back). They held a LeBron James replica NBA championship ring giveaway (giving away nothing since the Heat didn’t win the crown) – getting buzz from national media outlets. Playoff baseball will be heading to both Daytona and Knoxville, as the Advanced-A Daytona Cubs won the Florida State League North Division first-half pennant, while the Tennessee Smokies claimed the Southern League North Division first-half pennant (their fourth straight half won, dating back to 2009). Also, it was announced that the Cubs will host their concert series again this summer at Wrigley Field, as on July 31, Paul McCartney will be playing on the corner of Clark and Addison. That will be a tough ticket to get! ROSTER MOVES: The Hawks have added a player in Eugene, as much-traveled Chad Noble returns to Boise for the second-straight year. 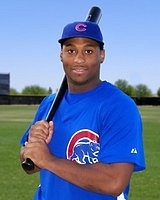 The product of Northwestern has had stops at Daytona, Peoria, and Extended Spring Training already this year. Also, former Boise Hawk, Brian Dopirak, who hit 13 homers in 2003, was released by the Houston Astros organization after hitting .252 with six homers at AAA Oklahoma City. LOOKING AHEAD: On Sunday, the latest Boise Hawks alumni report will be released – with updated statistics for players from MLB all the way to the independent leagues. The 43-33 record that Boise had during the 2008 was definitely not a fluke, as another cog in that season’s squad has made it to the Major Leagues, as Chris Carpenter became the 86th former Hawks player to make his MLB debut. The former third-round pick out of Kent State was greeted rudely, as the first pitch he tossed at Wrigley Field was smashed for a double, but the righty, who it 99 mph on the radar gun, settled down to get a pair of outs to end the frame – a game the Cubs rallied to win in 10, 5-4. Carpenter was 4-2 with the Hawks in 2008 – and joins Boise teammates Tony Campana, Josh Harrison, Casey Coleman, and Andrew Cashner, as MLB players. 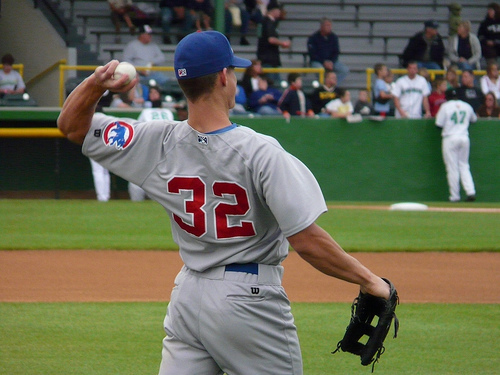 In fact, Carpenter – who was called up from AA Tennessee, replaced Coleman on the Cubs roster, as the righty was sent to AAA Iowa to join the I-Cubs rotation. NEWS AND NOTES: The Hawks arrived in Boise around 5 p.m. this afternoon and had a pizza dinner at the Owyhee Plaza Hotel, where they met the host families and received their living arrangements for the summer. In looking at the team, there seems to be a good mix of speed and size – plus a lot of diversity, with players from Taiwan, Korea, Venezuela, the DR, Canada, and all four corners of the U.S.
ALL STARS: No fewer than seven former Hawks were named to the Midwest League all-star team, released last week. 2B Pierre LePage, SS Elliot Soto, OF Matt Szczur, C Micah Gibbs, LHP Austin Kirk, OF Greg Rohan, and 1B Richard Jones were honored for their first half play in Peoria. In the Florida State League, three former Hawks – RHP Aaron Kurcz and 1B Justin Bour from the Daytona Cubs, plus SS Hak-Ju Lee of the Charlotte Stone Crabs, were named to the all-star team, while in the Southern League, eight former Hawks – C Steve Clevenger, 2B Ryan Flaherty, SS Marwin Gonzalez, 1B Rebel Ridling, 3B Blake Lalli, OF Brett Jackson, RHP Rob Whitenack and RHP Trey McNutt were named all-stars. LOOKING AHEAD: The Hawks will hold their first workout at Memorial Stadium around 3:30 p.m. on Wednesday, following a media session at the park. The day will conclude with an exhibition game against the Idaho Cubs traveling team, coached by Hawks bench coach, Gary Van Tol. The team will leave Boise at 11 a.m. on Thursday via charter bus to Eugene – preparing for Friday’s Northwest League season opener against the Emeralds, at 8:05 p.m. (MDT) The game will be carried live on 1350 KTIK-AM, beginning with Hawkstown Tonight at 7 p.m. 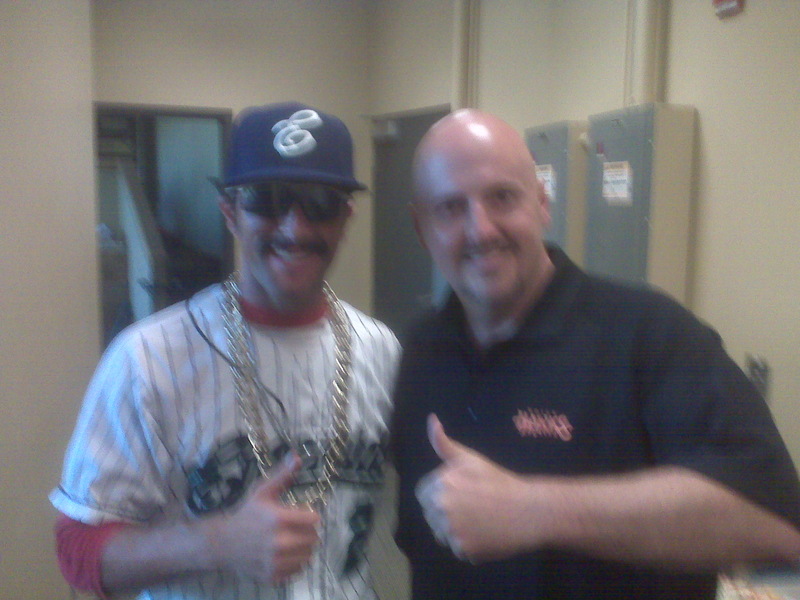 The game can also be heard online at www.ktik.com or at www.milb.com as part of the MILB Gameday Audio package. 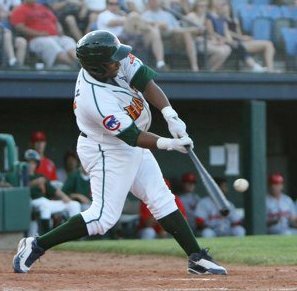 The Chicago Cubs announced the initial roster of the 2011 Boise Hawks, then an addendum, and another addendum – as the revolving door that is short-season baseball began. When the Hawks staff received initial word of 27 players that would make up the squad – I was the first to make light of the list, taking a poll as to the over/under on roster moves prior to the first pitch being thrown Friday night in Eugene. Take a look at the initial Hawks roster while learn a bit about the members of the 2011 Hawks (player profiles). When the dust of the morning settled, a roster of 26 players (14 pitchers, two catchers, six infielders, and four outfielders) will head to the City of Trees for a 4:30 arrival at the Boise Air Terminal. Of the group, seven have played previously with the Hawks, four will be making their debut in the United States, while three are recent draft picks that have signed. Of the returners – Kyler Burke (’07/’08) and D.J. Fitzgerald (’09) are the old guard, as Burke, the 2009 Cubs Minor League Player of the Year, has made a conversion to the mound in 2011, utilizing the cannon of an outfield arm to pump mid-90s fastballs from the left side, with Fitzgerald looking to recover after a rough start to 2011 in Peoria, where he hit just .128 in 40 games. Others include infielder Wes Darvill (’10), who was the starting shortstop in Yakima on Opening Day 2010, Pin Chieh-Chen (’10), who will play both infield and outfield after getting a morsel with the Hawks late last season, Dustin Harrington (’10), who was the everyday third baseman at the close of last season, along with pitchers Dustin Fitzgerald (’10) and Yao-Lin Wang (’10). High-profile international players dot the roster – including catcher Yaniel Cabezas (Cuba), infielder Willson Contreras (Venezuela), and pitcher Jin-Yeong Kim (South Korea), all of whom signed for a minimum of a half a million dollars. Of the players from Extended Spring, look for Luis Liria to be a key member of the rotation – having posted good numbers throughout his career. Second-year pitchers from high school include Austin Reed and Ben Wells, while flame-thrower Charles Thomas may be a fan favorite. Second-round pick Reggie Golden is raw but has a huge upside. Of the first-year college players, Paul Hoilman looks to be a beast, having smashed 22 home runs in at East Tennessee State this season, despite the change to the BBCOR bats, while former Boston College shortstop Brad Zapenas and Kent State outfielder Ben Klafczynski will debut with the Hawks. The squad will have their first workout at Memorial Stadium on Wednesday afternoon, with an exhibition game vs. the Idaho Cubs travel team that night. The squad will charter bus to Eugene on Thursday prior to Friday’s season opener at PK Park at 8:05 p.m. (MDT). Hawkstown Tonight will air at 7:05 p.m. (MDT) on Friday, with the game to follow. 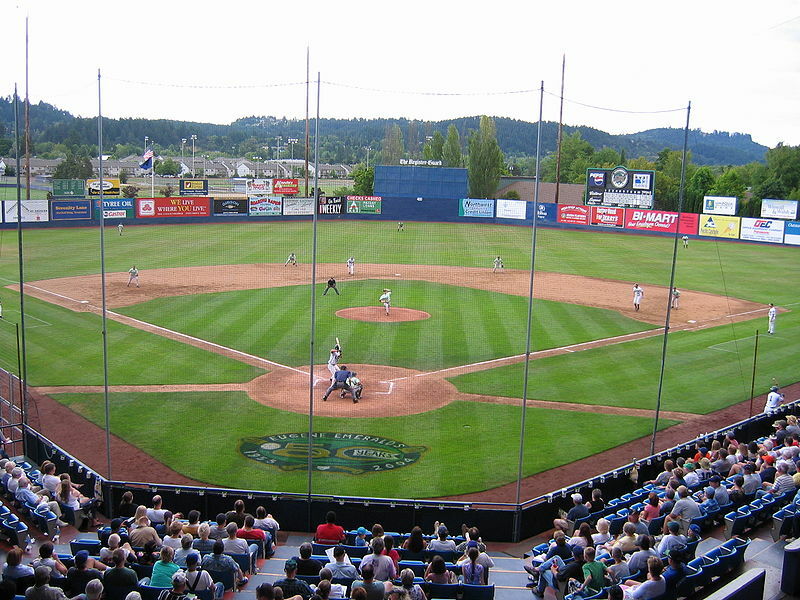 The fifth and final Best of the Northwest League (from 2010) is the top stadiums in the circuit. I polled each of the broadcasters in the league and they came up with the list – not surprising to me. 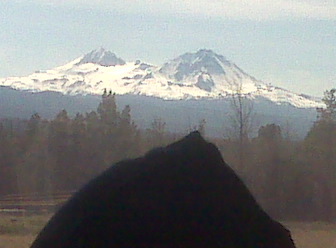 Spokane 262 points, Eugene 244, Vancouver 211, Everett 182, Boise 163, Yakima 136, Tri-City 133, Salem-Keizer 73. Thanks to the 2010 NWL broadcasters for their help and support of this project.